A Tribute to All Things Good! There are two times every month that I get extremely excited, when I go get my eyebrows waxed and when I get my Ipsy Glambag in the mail! 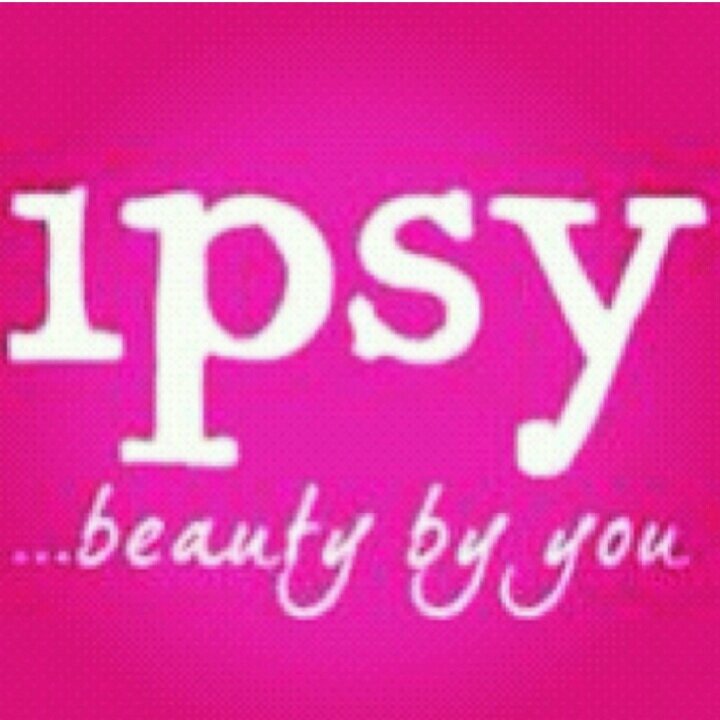 Ipsy is a $10 monthly subscription. They send you a customized glambag based on the quiz you take. It is the best $10 I spend each month! Pop Bright Up Your Life Eye Shadow Trio – The full palette is for sale for $24. So this is roughly an $8 dollar value. I am not a big POP fan. There is so much fallout with their shadows. I may give this to my niece for Christmas. Be A Bombshell – The One Stick – Retail value $16. 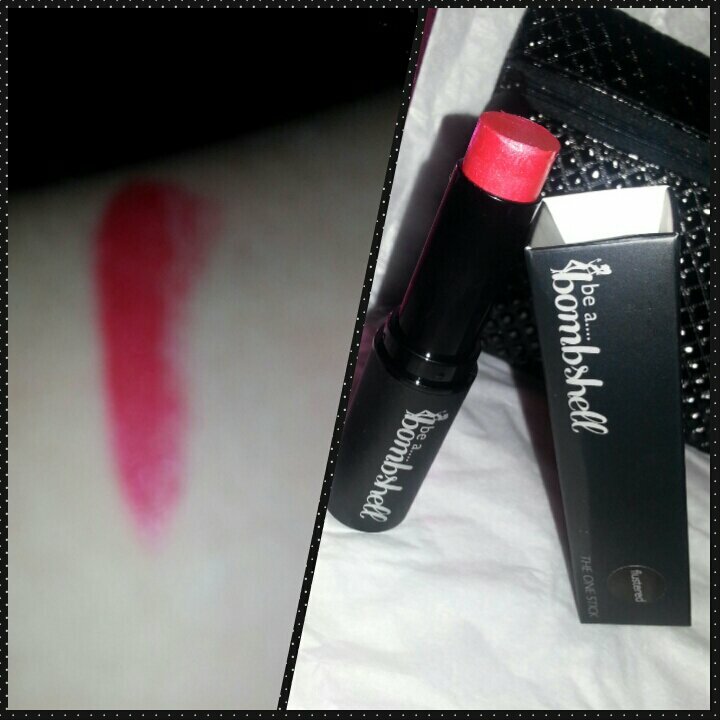 I have really started to love Be A Bombshell! I got one of their lip crayons last month and use it constantly. Apparently, this is an all over stick but I couldn’t see any other use for it other than lipstick. It’s a pretty red color with a little bit of glitz. NYX Extra Creamy Round Lipstick – Retail value $4. 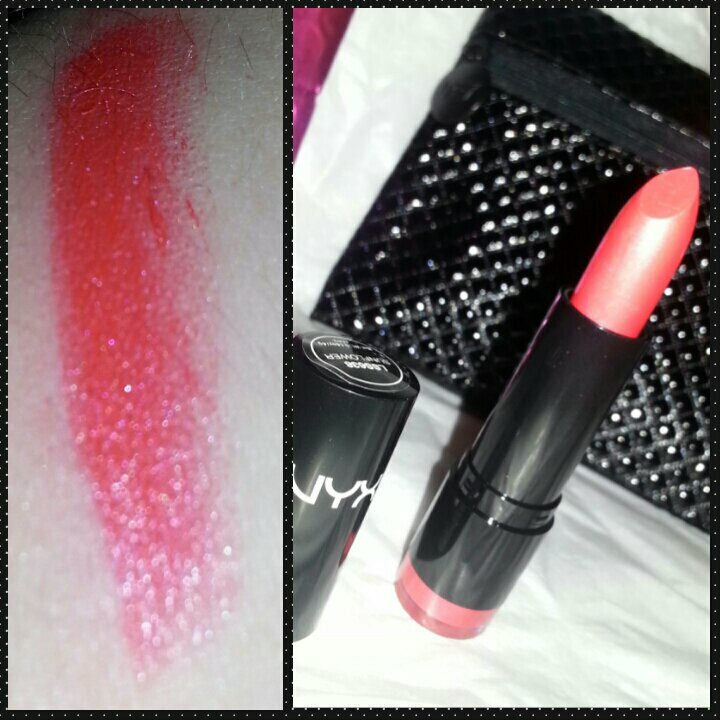 I love anything NYX! Everything I’ve tried from them is absolutely amazing and this lipstick is no exception! This shade of red is exquisite! This is my favorite from this months bag. Andrea Strip Lash – Retail value $3.99. I’m horrible at putting on eyelashes. 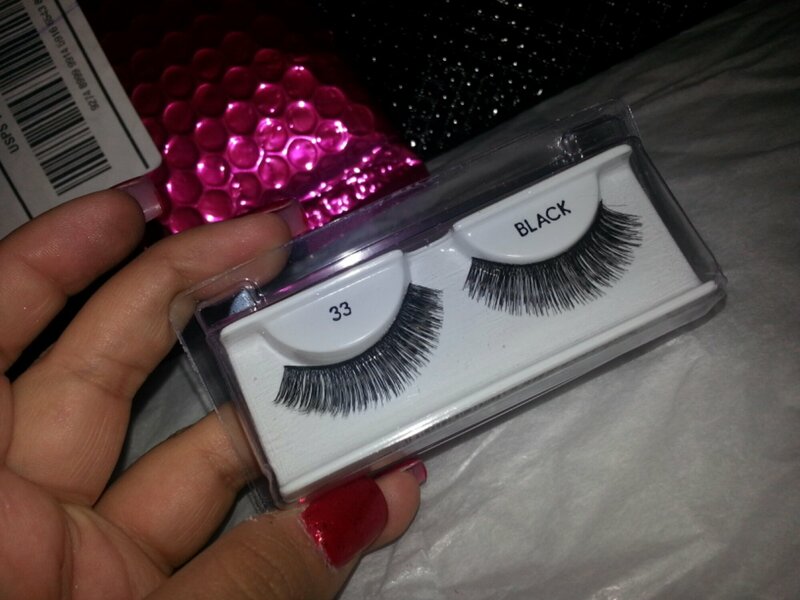 My lashes are pretty long so I don’t use them often. I’ll probably save these for a special occasion! Starriy Nail Polish – Retail value $12. I wasn’t sure if I liked this polish but it is beginning to grow on me. I think it’ll be great for New Year’s Eve! 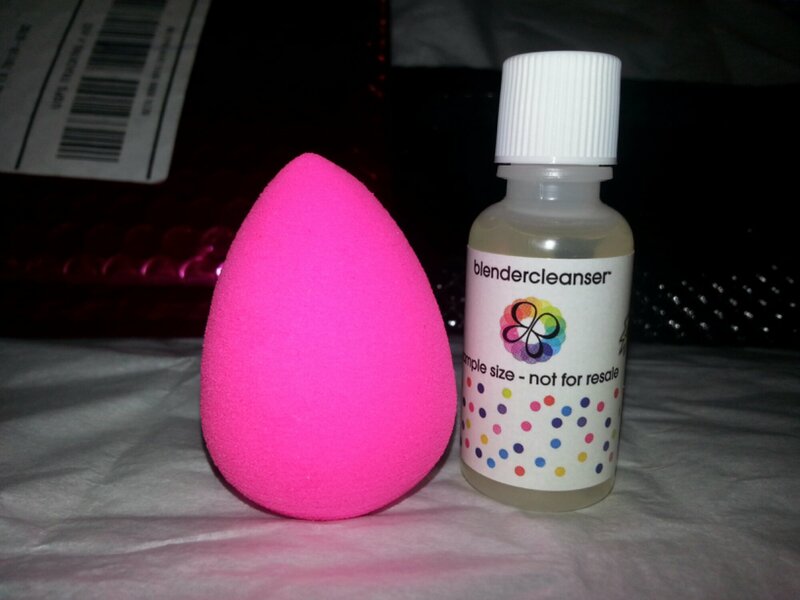 …and finally…The Beauty Blender. This item wasn’t part of my glambag but was a reward from Ipsy’s point system. I had 1000 points to redeem and decided to spend it on the popular Beauty Blender. A big thanks to all the people who subscribed to Ipsy under my account! 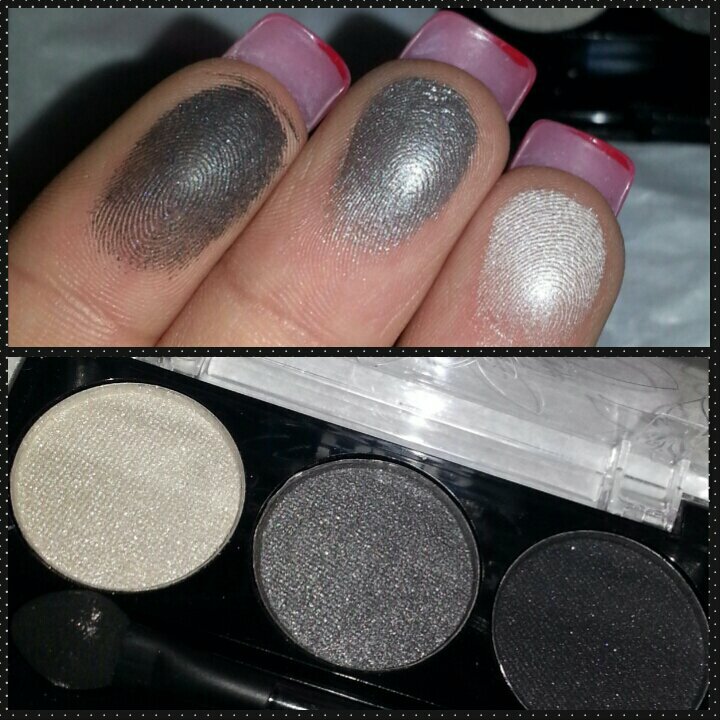 This entry was posted in Bargains, Beauty, Uncategorized and tagged Andrea Lashes, Bargins, be a bombshell, Beauty Blender, December, glambag, Ipsy, Lipstick, Makeup, NYX, Pop, Starily on December 12, 2013 by Monica. That’s awesome. I have been getting really into the whole box subscription thing lately. Me too! I absolutely love Ipsy. It gives me my cosmetic fix each month. I hate spending money on new products that I end up hating! I’ve gotten a little bit of everything from Ipsy! No do you have links?? Yes! Hold on a sec let me get them! I will check them out when I get home! 🙂 Thanks I love stuff like this! Yeah no problem! I KNOW ME TOO! Let me know if you find out any other cool box subscriptions! 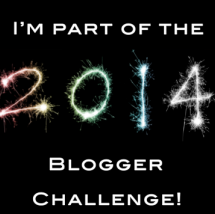 New follower from the 2014 blogger challenge. Can’t wait to see what you have in store. Hi vicky! I can’t wait to read your stuff! God bless you! I am from Amarillo, TX. I love God, my husband and my sweet son...in that order. I began my walk with Christ about a year ago. I love to worship. I love make up. I love shopping. I love to sing. I love to cook. I love to make people happy! Visit Monica Balderas's profile on Pinterest.